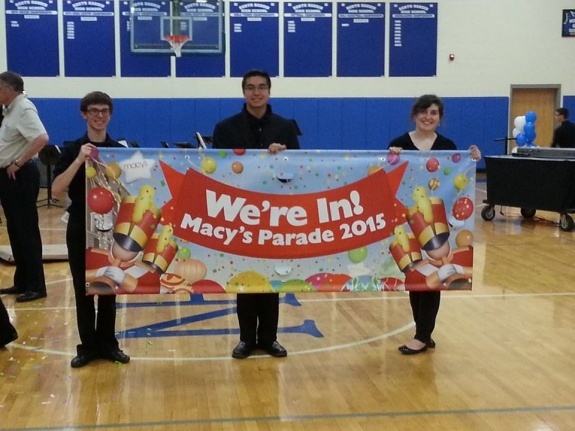 The North Hardin High School Marching Band received news that it has been selected to perform in the iconic 2015 Macy’s Thanksgiving Day Parade, but needs your help getting there. In order to attend, the NHHS band must raise funds to help students in this once in a lifetime experience. 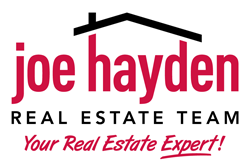 Learn more on how to donate or help on the North Hardin High School Band website.